This exceptional pendant lamp in the design of a lantern light is a quirky new addition to our collection of pendant lights. Featuring a strong metal hanging chain and a single light. 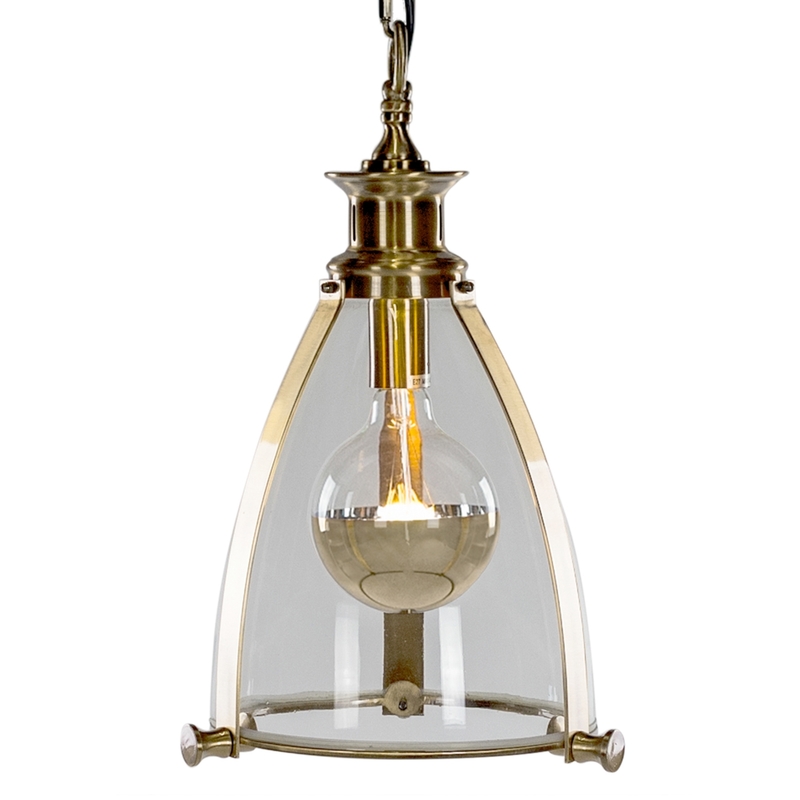 Crafted from brass and chrome this wonderful light will look marvelous in a variety of homes.